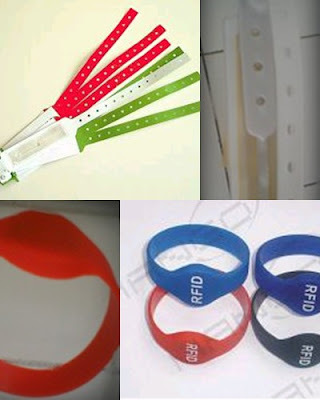 * With two kinds of operation frequency, it can work with both active handfree card (UHF) and EM proximity card (125KHz). * The Pegasus PFH-9210-660 is an advanced and Hi-technology reader for vehicle, personal access and logistic management applications. 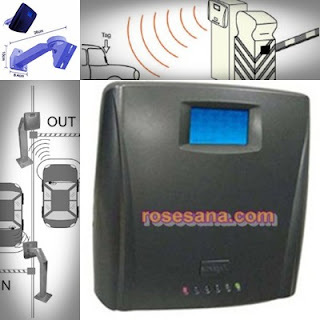 * Especially for vehicle control, the RFID Hand free card can be stick to any where within the car except on the metal, no need to get off the car or open the window for access. * Epoxy potted for environmental protection. * Weather resistant and water proof. 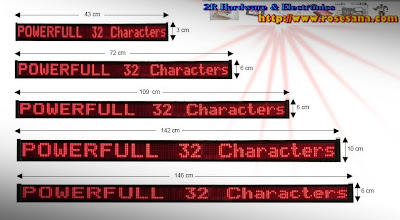 * Interface: RS-485, RS -232C , Wiegand or Pegasus format. PFH-620 series(S/N:320, 620, 660) hand free cards in compact size with powerful battery for long life use (about 3 years under normal operation) or EM proximity cards(125KHz). Max. 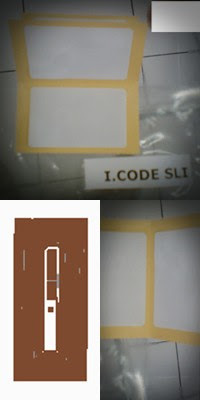 60~70 cm for EM card (According to card). 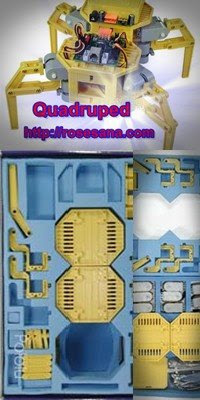 This excellent quadruped robot kit includes all of the components you need to build your own four-legged, walking robot. Each leg has two degrees of freedom provided by a lifting servo and a forward/backward rotating servo. Eight servos provide enough degrees of freedom for you to explore various four-legged walking gaits and motions; make it scamper across the floor, turn in circles, or do a victory dance. With all mechanical components, a 16-servo controller, PC software, and a download cable included, this walking robot kit is very complete: the only thing you need to add is five standard, AA size batteries. NiMH cells are recommended because of the high current consumption of the robot. This kit is equivalent to the hexapod monster without one of the body segments, the tail, and the gripper (even the packaging is the same, making it seem as if some parts are missing when you first open the box). However, it is an economical alternative and developing gaits for four legs is an exciting challenge. All of the components are precision molded, and you won’t need to tape or glue anything in place. All you will need are a small phillips screwdriver (though wire cutters might make things a bit easier). Assembly time is under 2 hours, even for a beginner. The only criticism we have of the kit is that the instructions are incomplete and apparently written by a non-native English speaker, but the kit is simple enough that the drawings alone should be sufficient. We can assist our customers with any assembly problems, and we will be posting additional tips soon. Note: The Joinmax Digital quadruped is a kit; assembly is required. Five AA batteries are required but not included. 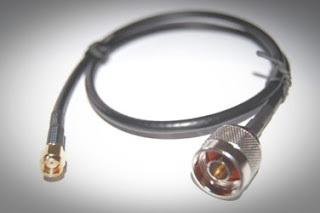 Pigtail SMA-Reverse Polarity to N-Male 60cm Length. 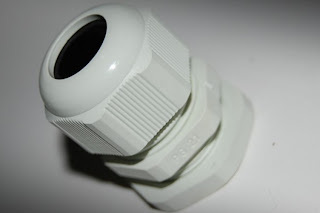 ENCLOSURE IP66 standard, size 175 x 250 x 75mm , waterproof , 1 pair mounting, PG21 cable gland. 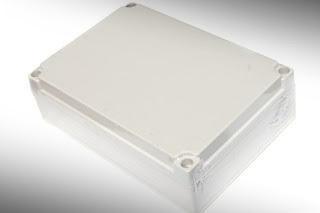 for outdoor box , wifi or other outdoor equipment. protect from dust, weather and others. PG21 protect your power cable and or LAN cable and save forward. 8-bit AVR Microcontroller with 16K Bytes In-System Programmable Flash. 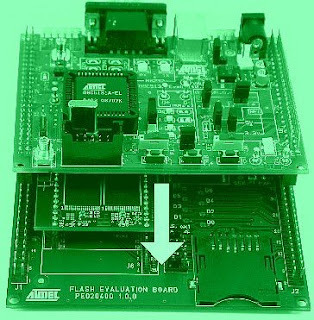 The Flash Evaluation Board dedicated to the AT89C5130/31A and the AT8xC5122D USB microcontrollers. 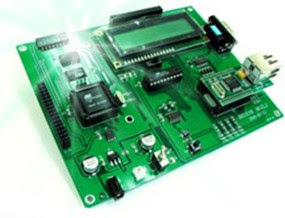 This board is designed to enable an easy evaluation of the Mass Storage USB class using demonstration firmware (refer to firmware Guide). It must be plugged to a CPU board (AT89C5130/31A or AT8xC5122 D evaluation board). - Internet Application Protocols: ANSI C Source Codes such as DHCP, HTTP, DNS, etc. This is the next generation of PIC microcontroller experiment kit. 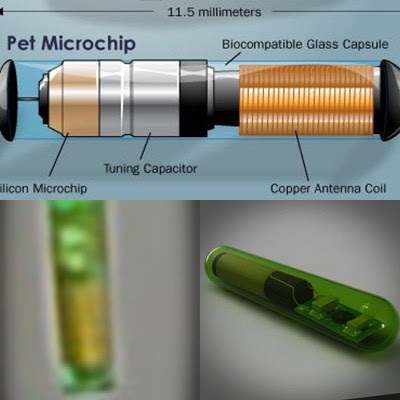 An Upgrade to a 16-bit, “dsPIC” is a part of the Digital Signal Controller from MICROCHIP. 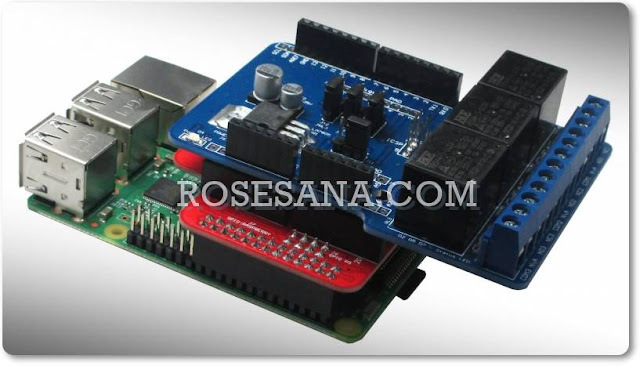 • Supports the dsPIC 28/40-pin DIP and can experiment both in same time. 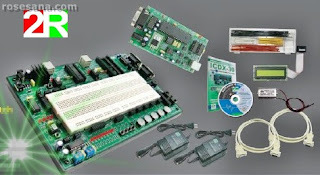 Includes : ICDX-30 In-circuit Debugger/Programmer (operation same ICD2) with ICD2 cable, NX-dsPIC30F Experiment board, CX-232 Serial port cable, LCD module 16x2, Hook-up wire box, 2 of 12Vdc 500mA adaptor, Software CD and Documentation. Celebrate Surabaya Shopping Festival May 2009! Get discounted goods from 2R Hardware & Electronics for this month (May 2009). 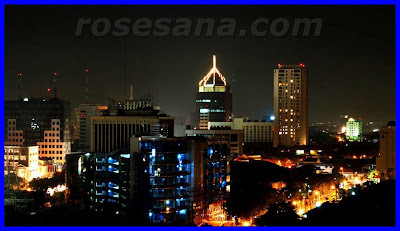 More free Offer and discounted products for celebrating 716 anniversary of Surabaya City.